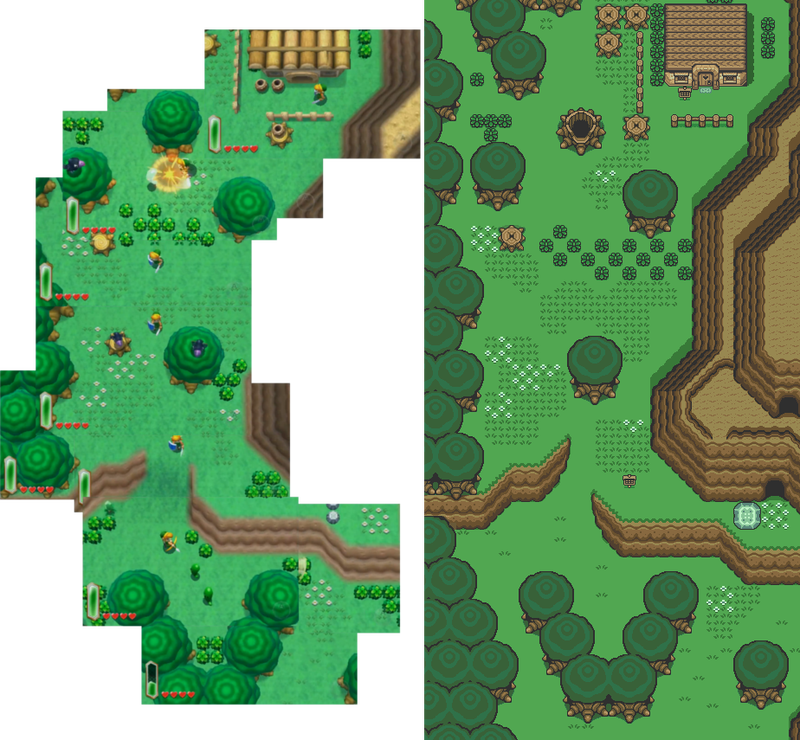 Looks like the newest 3DS Zelda game—announced today as a sequel to Link to the Past—really is set in the same exact overworld as that Super Nintendo classic. Clever message board posters on NeoGAF and elsewhere have pieced together this side-by-side comparison of screenshots from the new Zelda's trailer and the old Zelda's world, and the results speak for themselves. The new Zelda won't be out until this fall, so in the meantime, we're left to wonder just how much of this 22-year-old world we'll be re-exploring. What will be new? What will be different? It'll be fun to see.